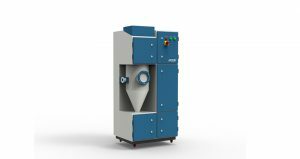 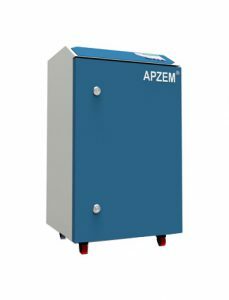 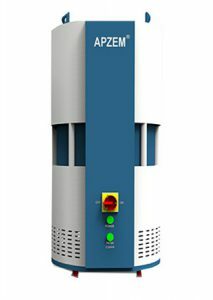 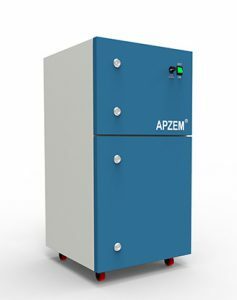 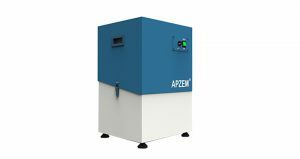 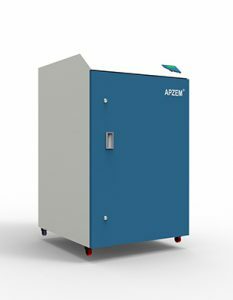 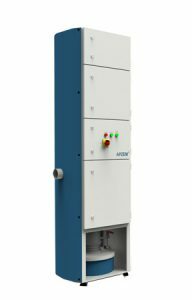 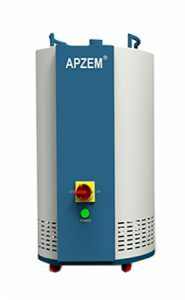 Laser Engraving machine Fume dust Extractors | Apzem India. 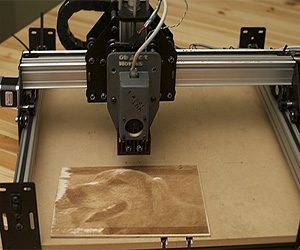 Laser Engraving is the process of creating a Permanent 2D image in wide range of materials like wood, glass, ceramics, granite, leathers and metals using Laser beam by removing a layer of materials there by making a depression. 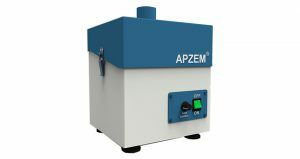 Common applications are in Gifts and glass works, Jewellery, fine arts, Awards and Trophies, sign and displays, rubber stamps, promotional items etc... Laser engraving produces a permanent, crisp, highly detailed mark, engraving images at up to 1200 dots per inch.The engraving quality is unmatched for reproducing graphics. 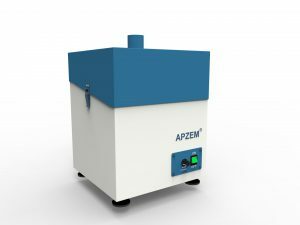 Lasers provide an extremely fast way to customize your products. 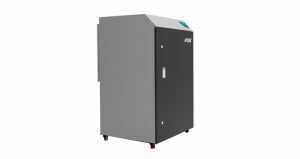 With a laser system, if you want to engrave multiple pieces, you can quickly create a jig to hold the products in place, put the jig in the laser, and engrave as many pieces as fit in the engraving table.